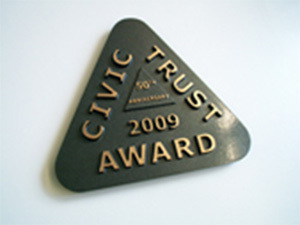 The Civic Trust Awards scheme was established in 1959 to recognize the very best in architecture, design, planning, landscape and public art. 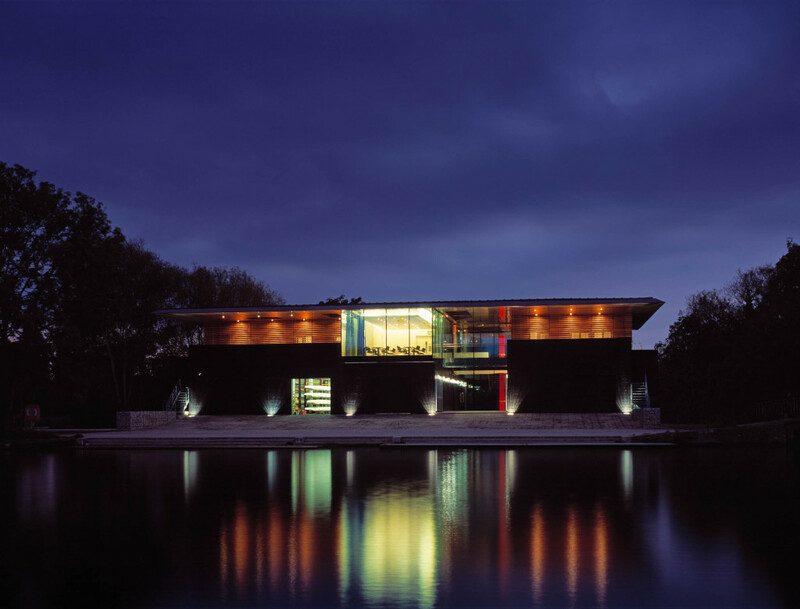 Awards are given to projects that demonstrate high quality architecture or design, have demonstrated sustainability, are accessible to all users and have made a positive cultural, social or economic contribution to the local community. We are pleased to announce our project the University College Boat House was recognized and achieved this award.